Being able to write what we like and have a certain (limited or unlimited) amount of people that read and follow us for updates would sure make anyone feel awesome about it. It is the key source that induces to write better than you can with more accuracy. 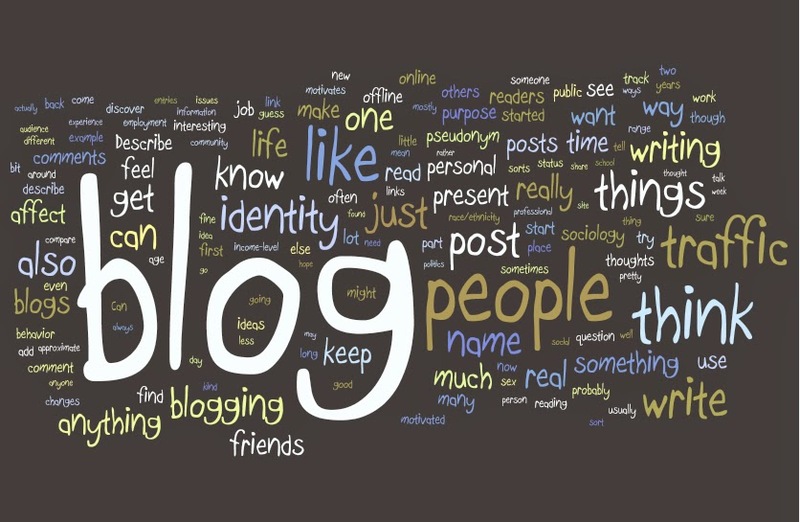 Being a blogger can make you feel the way that you want to be in terms of what you write. I've been writing this blog for nearly a couple of years and it takes real pleasure to write about what I want to. Most of the posts that I write here are related to Twitter tips, and a bit of blogging tips as well with a little option of SEO. And I've been getting pretty good responses based on the topics that I write which makes me to write even more posts related to the niche that I've chosen. This post is completely about my experiences of being a blogger for this amount of time. Here we go with the 10 Things that I feel great about being a blogger. The day I started to write this blog. I got the independence to write what just want and when I want to. Very often that just felt bad of not giving up what I learn everyday. I was too narrow in choosing what to write and all of a sudden I wanted to write about something that I wanted to learn and with flow to the learning phase I'd write the posts then and there. That was the plan. That made me to choose this niche and start collecting informations and started writing. And with that I got the independence to write about the things that I learn often. I was really excited about writing on what I wanted to know. Learning about SEO, reading blogging tips wanted me to write about it so that I could talk to pose with my ideas and views. Obviously, you should know the "Big Fish in the Pond". Talking to like minded people helps a lot, the same way you could share your views with your fellow bloggers and understand their views . Joining forums that teach/preach or actually discuss your niche, and interacting with other bloggers makes your learning curve speed up the graph. Participating in IRC chats , Twitter interactions helps in this matters as well. Being a blogger taught me accuracy which is highly important for any blogger to have. Anything and everything that a blogger writes should be accurate and relevant to topic. Before writing a post, I used to collect data from various sources that are legitimate and then start writing on my own blog. Accuracy is the point anywhere that you should be having to write on a topic which should make the post a legit one. Being a blogger means staying updated with the latest trends every single time. Whether it is SEO, social media, public news, tech or anything, you get updated all the time with the current trends. At times, There can be running out of time, but never there's running out of knowledge of latest trending news June being a blogger. I think you'll agree with me on this point. The simple logic behind is that you do research before you start writing a topic. And that makes you get updated in your niche from time to time. Being blogger opens you a number of business opportunities on the road. You're a blogger today and you just might become an entrepreneur tomorrow gather in your own followers and release something big that attracts a large amount of people online. You'll never run out of ideas once you're onto blogging. If you're being an excellent writer in your own niche, chances are you'd see yourself blogging on some of the too blogs as well. The above things are completely based on my experience and I wanted to write about it as it 'll reach people who feel the same way. I should say even this post is written to communicate with people anytime. Now that I've shared my views it'd be awesome if you share your views in this posts via comments.